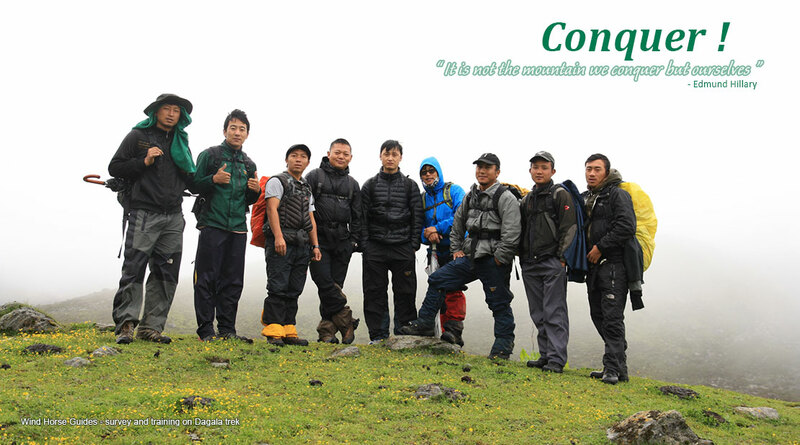 Trekking in Bhutan is enduring, timeless and true wilderness experience. Once you step off the road to start the trek, you are in complete wilderness for most part. The trails are along the age-old path used by locals to travel from village to village. There are no planes flying overhead, no roads and very few villages; instead there are views of snowcapped peaks and forested hillsides stretching to eternity. 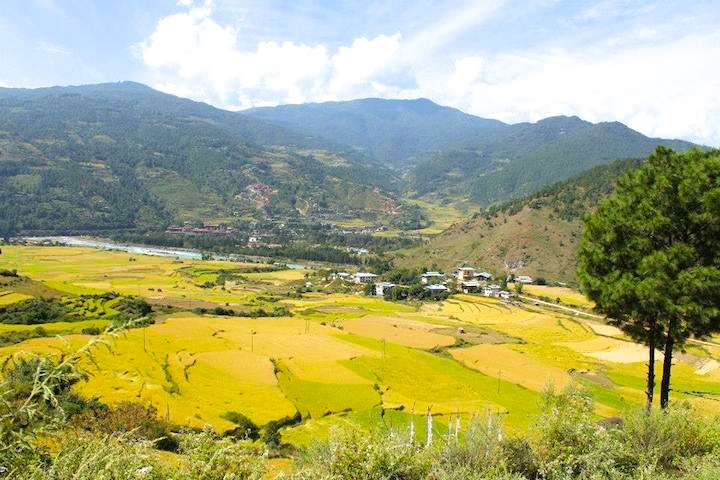 Treks in Bhutan offer the opportunity to see Bhutan that is scarcely touched by the modern times. The small villages that you come across are far removed from the chaos of city-life and its inhabitants, mostly living the life of nomads, grazing cattle in the highlands filled with wild flowers, surrounded by snowcapped peaks are unassuming, but friendly and welcoming. Most of Bhutan’s landscape is covered with forests, and nowhere is this more evident than on a trek. All treks climb up and down hills, passing through various vegetation zones with a great variety of trees. As there is a lot of wildlife in the hills of Bhutan, and most treks are in protected areas, there is a chance, albeit small, of seeing wildlife in its native habitat. Except a few low altitude winter trek, most of treks in Bhutan are high altitude ones and can be physically demanding. 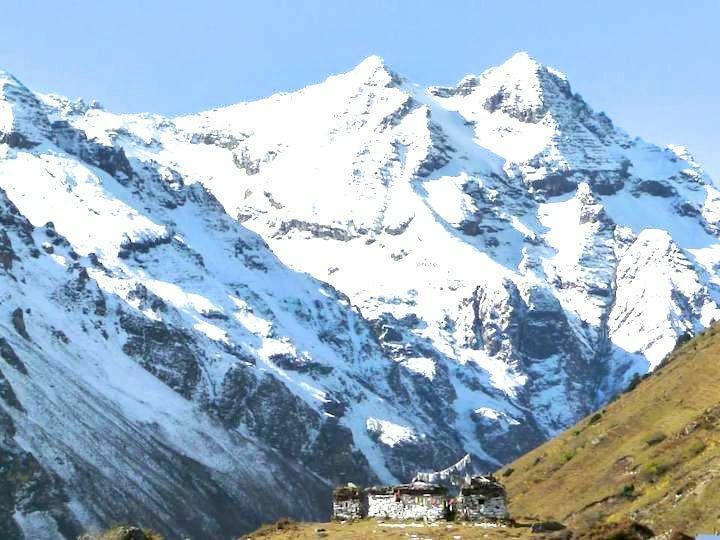 Treks in Bhutan can range from 3 days to epic Snowman trek for 32 days. Multitude of treks are on offer round the year. When the high altitude treks are closed during the winter months, low altitude treks in the sub-tropical area are open. All treks in, you will be accompanied by experienced guide, cook, cook’s assistance and horsemen. 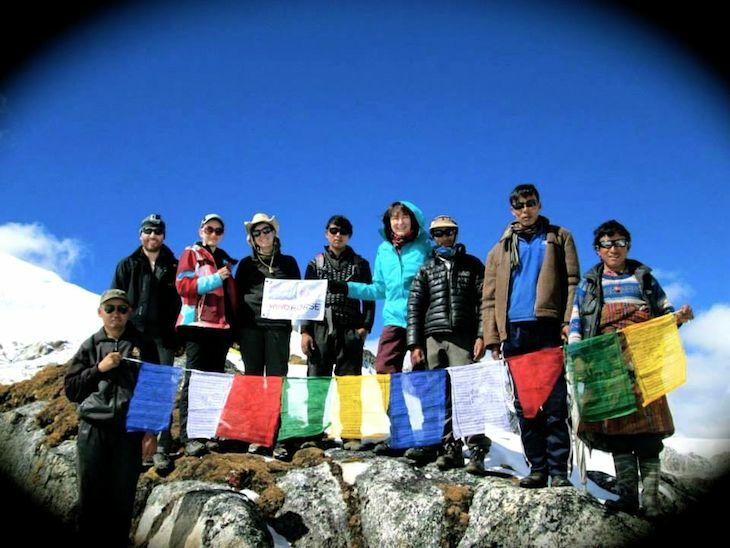 They work as a team, each member of the trekking crew are more versatile than regular. 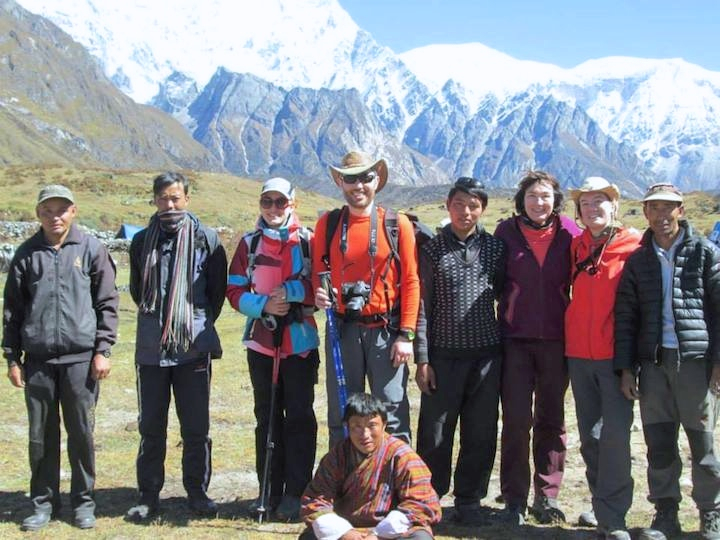 To learn more about our trekking crews, typical day on a trek in Bhutan, Camping gears, best time for different treks, food on the trek, luggage etc see the links provided below.